Over 300 likes and counting! Thanks so much! 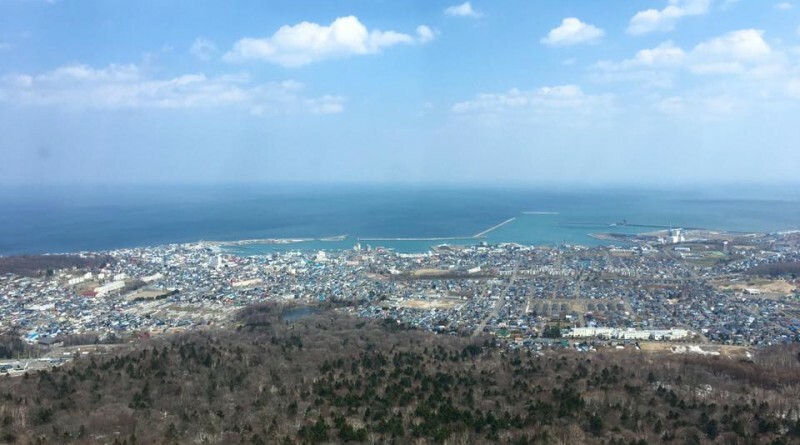 Hugging the Sea of Okhotsc in the North East of Hokkaido is the town of Monbetsu. Famous for its drift ice in the Winter and wild flowers in the Spring and Summer. 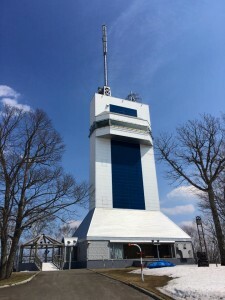 For ¥200 you can check out the view of the town and country side from “Okhotsc Tower”. ← When people think of “Yakiniku”, they think of Kitami.